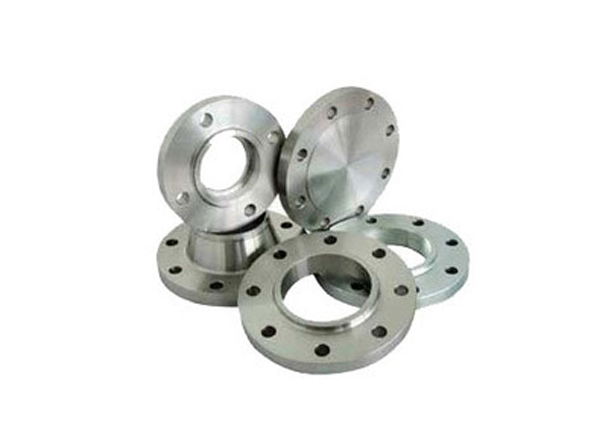 JF Engineering is focussing on the class of the fittings that is in representing Forged Flange. They are designed by using corrosion free substance and using an advanced technology. Our team of experts identify each and every product to ensure the best quality and flawless of these products available at suitable rates and in all materials, grades and specifications.